WATERVILLE, Maine — The search for Ayla Reynolds has entered a new phase with the announcement Friday night that the case is now a criminal investigation. Massey said the Maine State Police Major Crimes Unit will take the lead in the investigation, though Waterville Police Department, the FBI and the Maine Warden Service will remain involved. Massey said a $30,000 reward for information that leads to Ayla’s discovery is still valid, and that anyone with information should call the Waterville Police Department at 680-4700 or the Maine State Police at 624-7076. Authorities on Friday refused to say whether they have any suspects in the case. Ayla’s parents, Justin DiPietro of Waterville and Trista Reynolds of Portland, have continued to cooperate, investigators said. Reynolds, age 20 months, has been sought by local, state and national investigators since the morning of Dec. 17 when her father, DiPietro, reported to police that she was missing from her bedroom. He said the last time he saw her, when he put Ayla to bed the previous night, she was wearing green pajamas with polka dots and the words “Daddy’s Princess” printed on them. Ayla also was wearing a soft cast on her left arm, which was broken in an unrelated accident, according to police. Former FBI profiler Clint Van Zandt said the odds of finding a child lessen if he or she isn’t found within the first day or two of disappearing, but he said that doesn’t mean Ayla won’t be found, even if it takes years. Scott Bernstein, founder of Child Recovery International, a New York City-based organization that helps find missing children, agreed that hope remains. “One percent hope — but I’ll go for that 1 percent hope,” he said. The Waterville Police Department said Friday afternoon that a press release about the search for Ayla would be circulated later in the evening. It was unclear whether there has been a break in the case or if the press release will reflect a continuation of the investigation. WABI-TV reported on its website Friday evening that a forensics team was back at the Waterville home where Ayla disappeared. Authorities first pursued several scenarios at once, including the possibility that Ayla simply wandered away on her own. 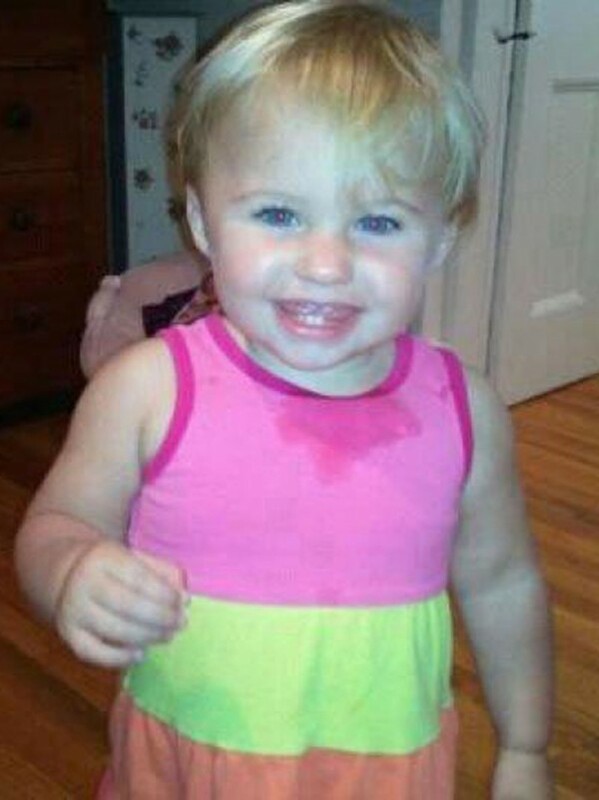 Intense searches in the Waterville area failed to find the toddler, and earlier this week, Waterville Police Chief Joseph Massey said the investigation had refocused on the possibility that Ayla was taken from the home. Van Zandt said abductions of children by strangers account for little more than 100 out of the more than 750,000 missing-persons cases investigated in the United States each year. He said an investigation like this takes a steep emotional toll on everyone involved, including detectives. Police have not identified any suspects in the case and both of Ayla’s parents have said they do not know where their daughter is. The search for Ayla has garnered attention from the national media. On Monday, a group of Waterville-area individuals and businesses, led by Waterville attorney John Nale, offered a $30,000 reward for information that leads to Ayla’s discovery. Tips from Maine and across the United States have poured in before and since the offer of the reward. • Search though any closets, piles of laundry, inside large appliances or anywhere else where a child could crawl into or hide. • If the child isn’t located, call a law enforcement agency immediately. • If a child disappears in a store, immediately notify the store manager or law-enforcement agency, then contact police. • When reporting a child missing, provide as much information as possible, including clothing, physical characteristics and any unique identifiers such as eyeglasses or braces. • Request that the child’s name and identifying information be entered into the National Crime Information Center’s Missing Person File. • After reporting the missing child to law enforcement, call the National Center for Missing and Exploited Children at 800-THE-LOST (800-843-5678).